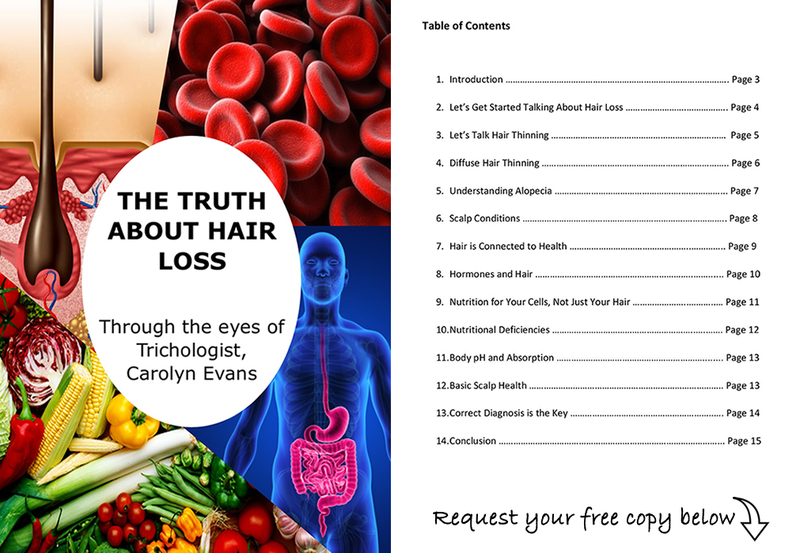 Most Hair Extension inquiries are from people looking for a solution to Hair Loss and Hair Thinning. This is when you notice more than usual hair fall or your hair is not as thick as it used to be. Safe Hair Extensions are a great way of disguising the symptoms of Hair Loss of Hair Thinning; however, if you do not address the cause, the problem will not go away. 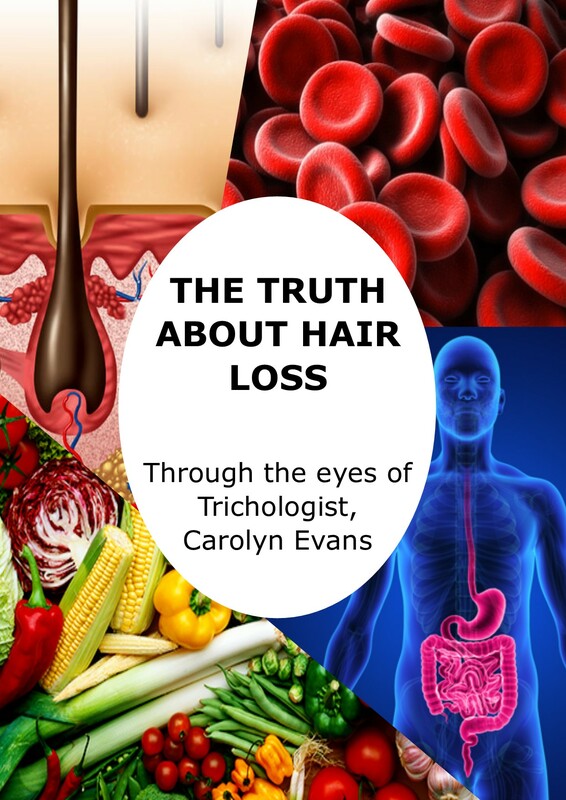 As a Trichologist (Hair Specialist), I understand how to treat the symptoms and causes of Hair Loss and Hair Thinning, and combine my methods with safe Hair Extensions to deliver relief from the loss of hair and hair volume after Hair Loss and Hair Thinning. The safe Hair Extension solutions available at Absolique Hair Health Clinic help to overcome the emotional pain and suffering that commonly follows Hair Loss and Hair Thinning whilst offering Hair Loss Sydney for Hair Loss and Hair Thinning. 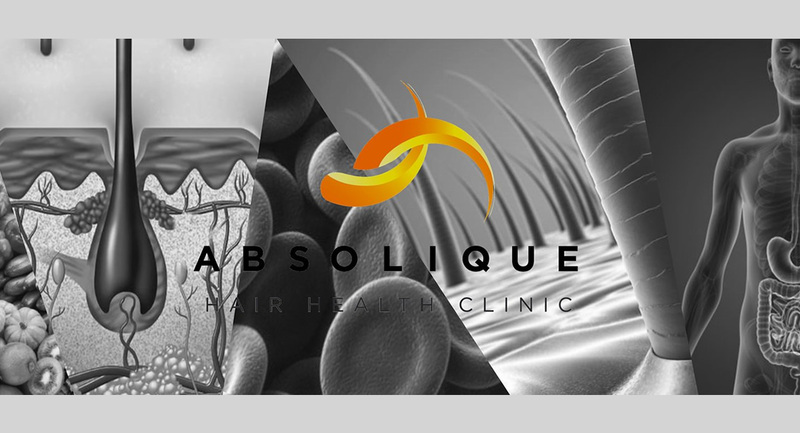 At Absolique Hair Health Clinic, we always like diagnose the Hair problems before we turn to Hair Extensions, as you must always treat the Cause, not only the Symptom!